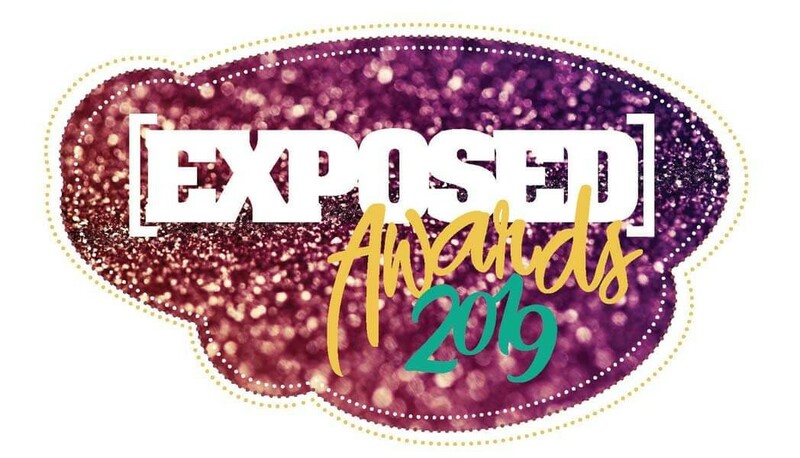 Vote in the EXPOSED AWARDS 2019! Don't forget! Abi Golland, founder of @streetfoodchef and eco businesswoman, will speak @InoxSheffield breakfast network event on 25 April. Food for thought! 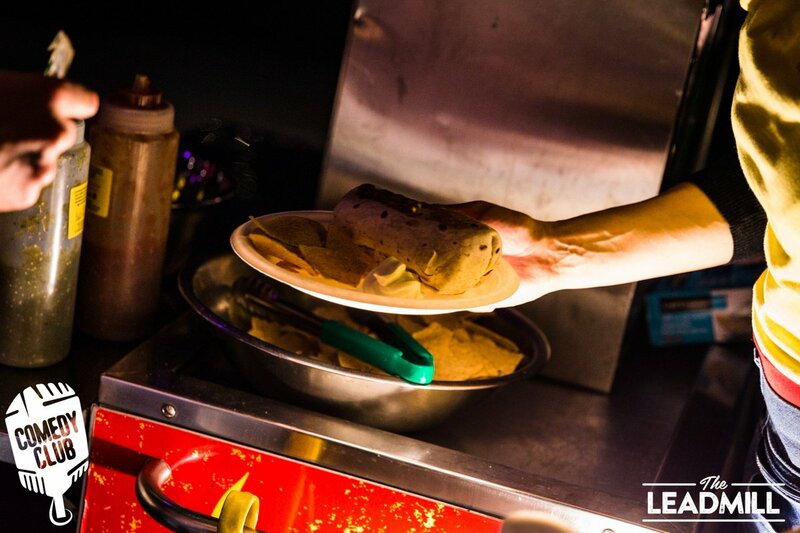 Back with the wonderful @streetfoodchef at the comedy club May 1st! Freshly prepared and great tasting Burritos, Tacos and Quesadillas. 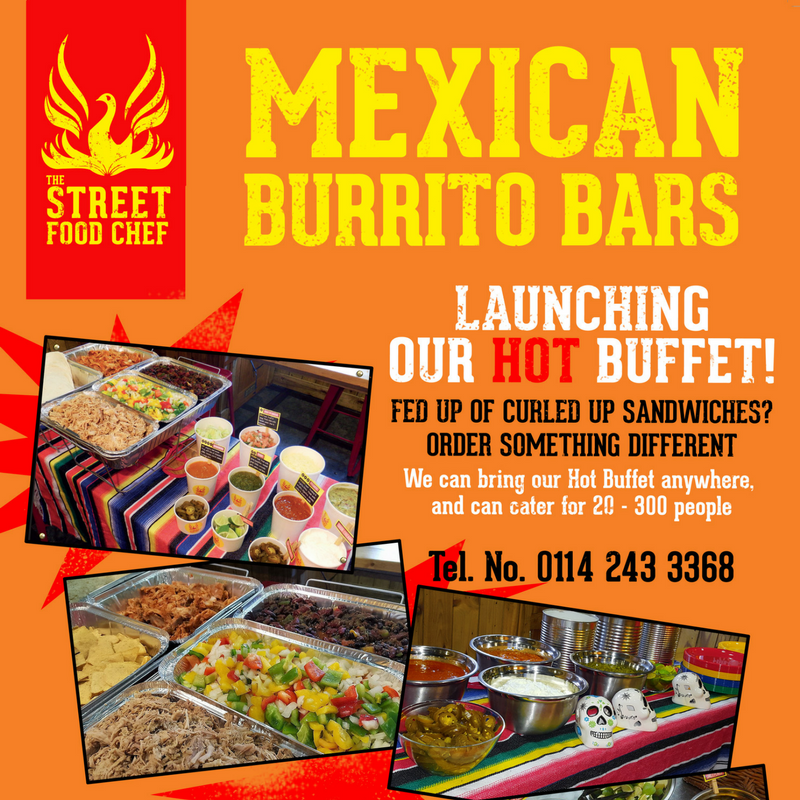 We believe that you can have fast food, that is both healthy and delicious - whether you like your Mexican food hot and spicy or mild and tangy, every mouthful is packed with punch! 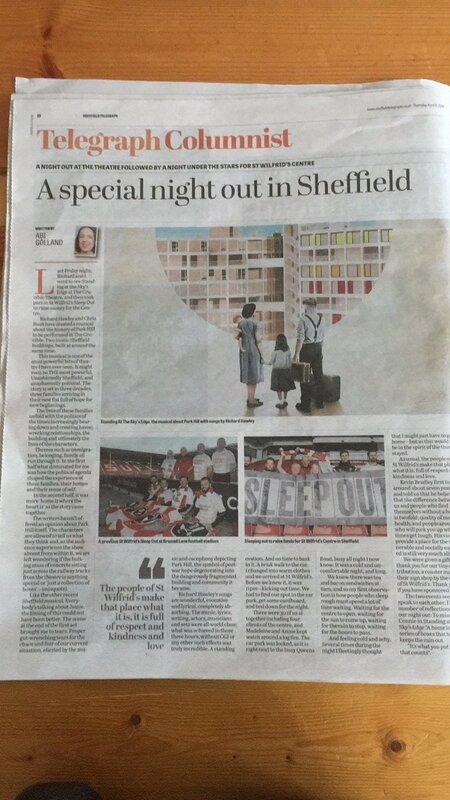 Ladies and gents, we’re just a few months away from our annual do bigging up the very best of Sheffield.. Finally got round to ordering our (home) loo roll from whogivesacrap.org, all recycled and 50% of profits go to build toilets, so delighted with it, and LOOK they ask us to think of it like a burrito. Its destiny. 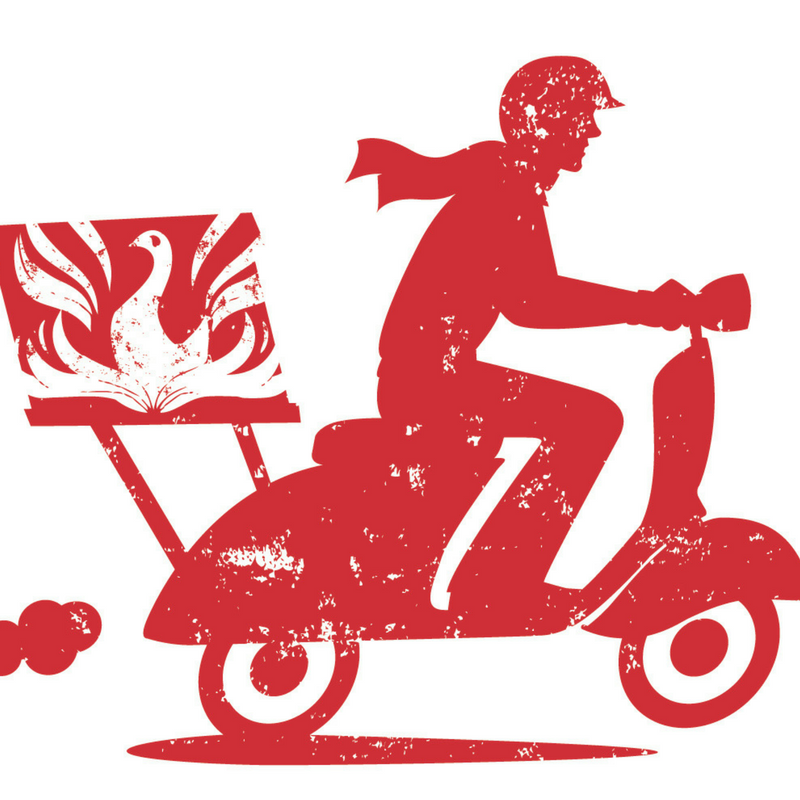 Street Food Chef updated their cover photo.